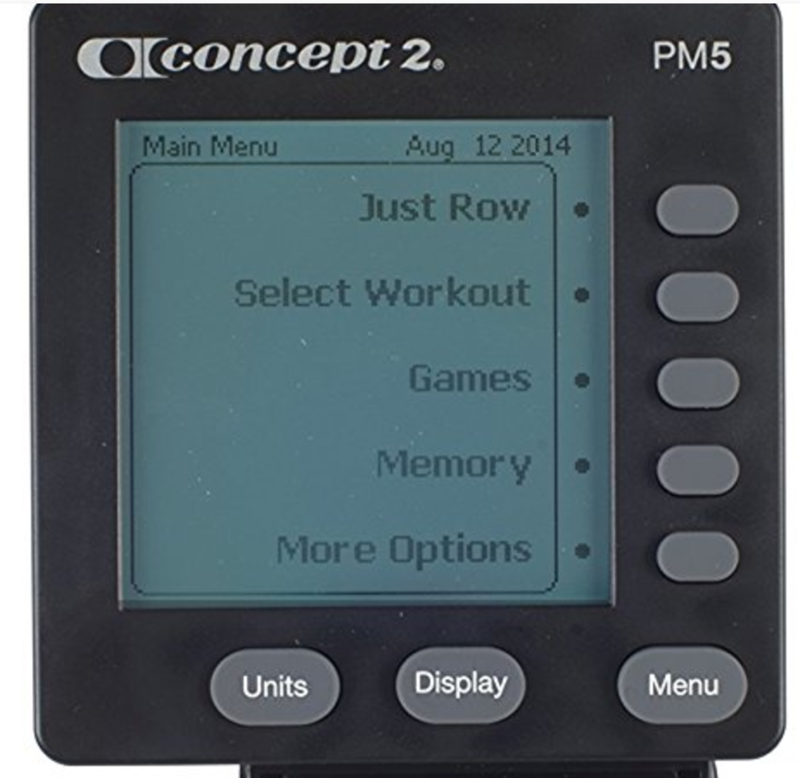 CrossFit AllStar - Workout of the Day - WE WON CONCEPT 2 ERG! As you may or may not know, Coaches Joel & Anna had entered us in a Concept 2 Rowing Fall Rowing Challenge! 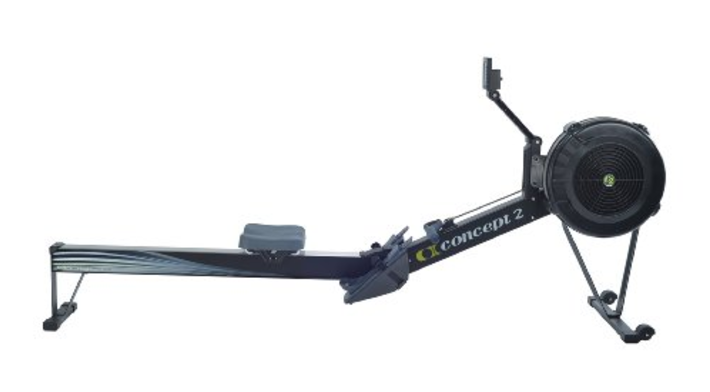 We ended up having 19 of our athletes sign up and register on the Concept 2 website under our TEAM ALLSTAR ROWING. And 10 of those folks DID ROW 100,000 METERS EACH IN ONLY 15 DAYS!!! We ended up finishing 15th overall out of 482 Teams, and in the 'CrossFit Division' we finished 3rd IN THE WORLD!!! This meant our gym name went into a drawing to win a FREE ERG!!!! AND OUT OF ALL THE 482 TEAMS REGISTERED ON CONCEPT 2, WE DID THE WORK AND OUR NAME WAS DRAW TO WIN THE ERG DO YOU BELIEVE IT!!!! CONGRATS TO ALL AND OUR GYM THANKS YOU FOR ALL YOUR HARD TEAMWORK!!!! TOGETHER STRONG! WHOOO HOOOO!!!!!!! We'll be getting a BLACK new model D (see below), with more features on the monitor that weren't available before. MUCH MAHALOS TO JOEL AND ANNA FOR BRINGING US THE CHALLENGE AND COACHING US THRU!